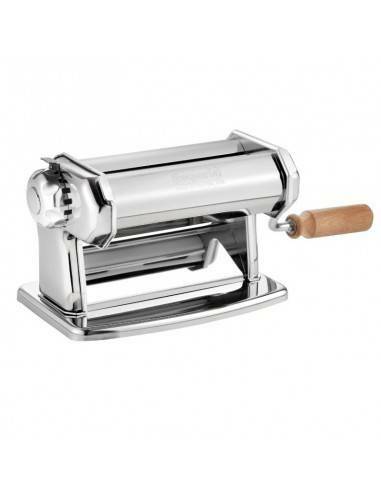 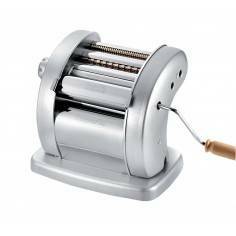 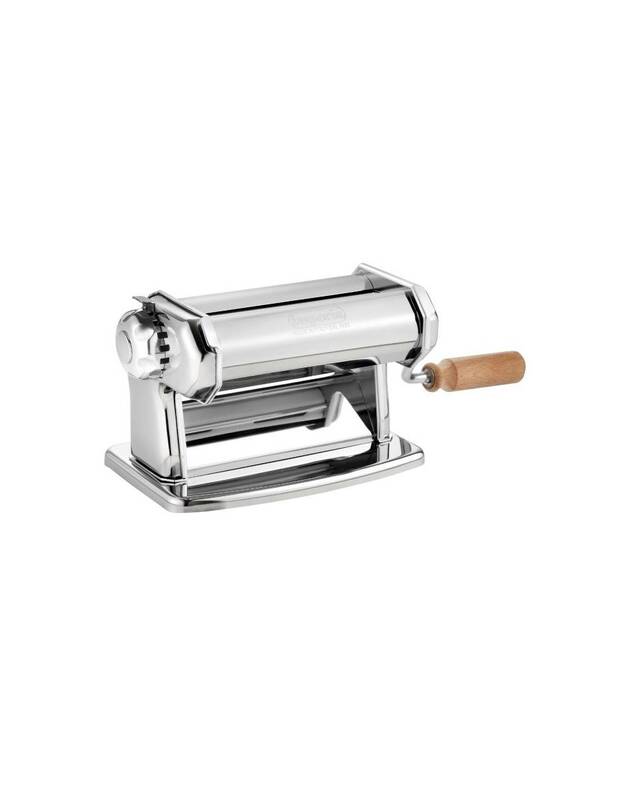 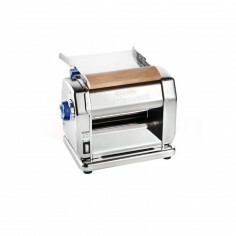 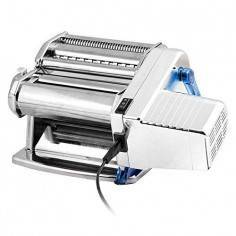 The Imperia Sfogliatrice chromium-plated steel pasta machine is precision engineered in Italy, sturdy and built to last. 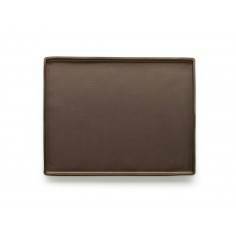 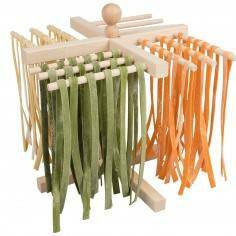 With Imperia Sfogliatrice you can make pasta dough in 6 different thicknesses. 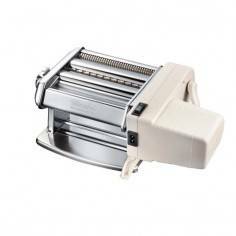 The machine consists of two rollers that can be gradually adjusted, rolling the pasta into thinner sheets as the handle is turned. 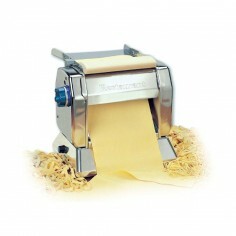 Once the correct thickness has been achieved, simply feed the pasta through the spaghetti or tagliatelle cutter and that is it! 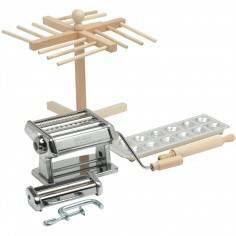 Set includes the machine, table clamp, handle and full instructions. 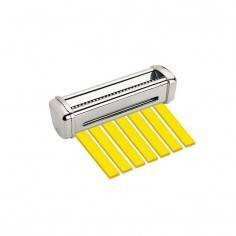 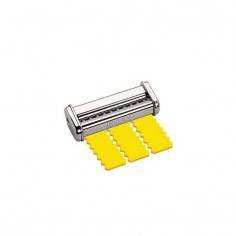 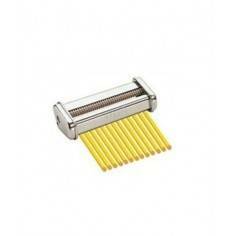 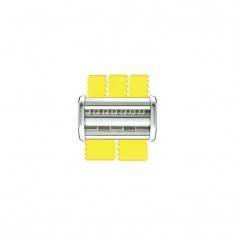 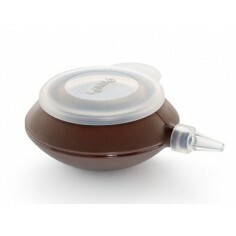 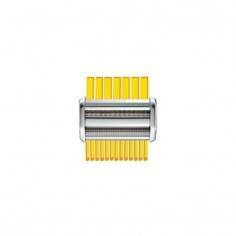 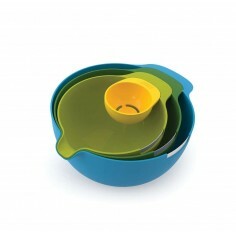 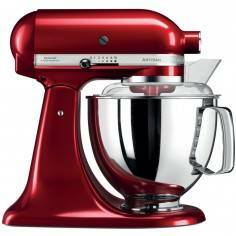 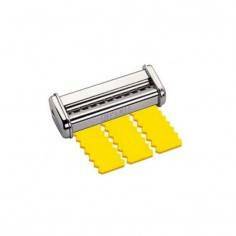 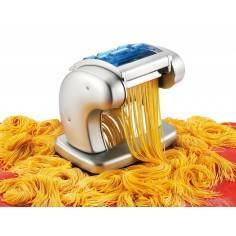 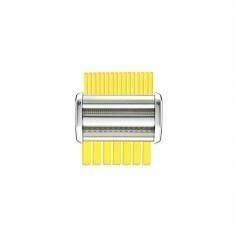 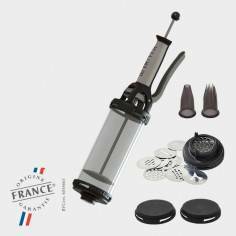 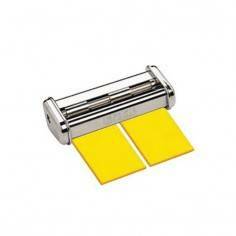 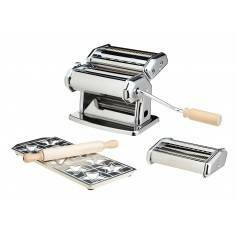 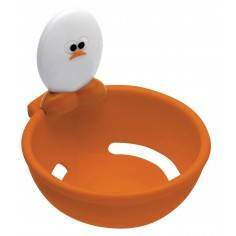 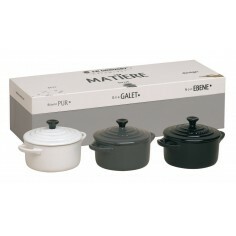 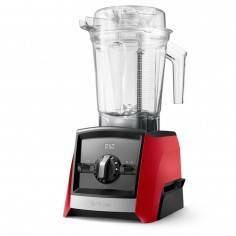 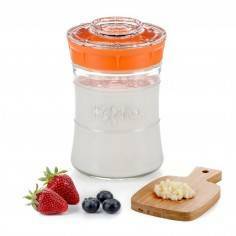 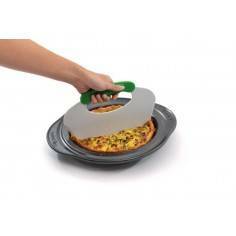 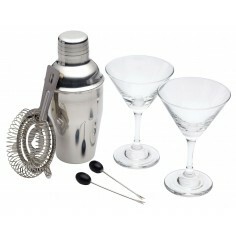 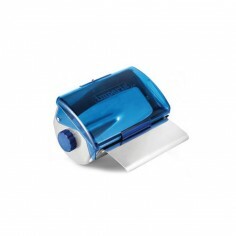 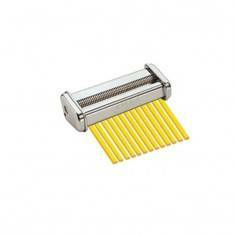 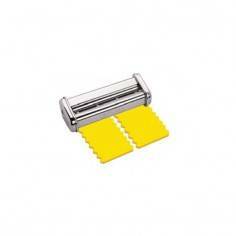 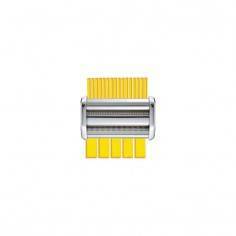 Additional attachments are also available for making a variety of different pasta dishes.